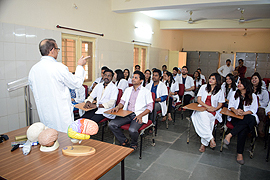 Dr. Prakash Narayan Shukla, the founder member and director of Post Graduate Institute of Behavioural and Medical sciences (PGIBAMS), Raipur; being an enthusiastic educationist and a visionary, foresaw the dearth of Institutes which train doctors in the field of psychiatry. 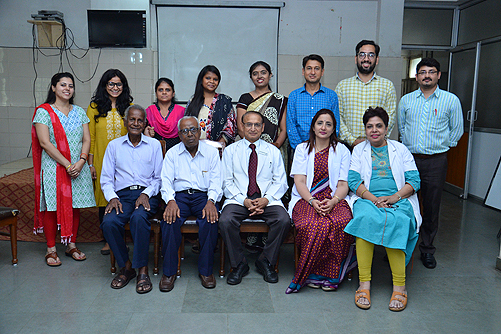 It was his zeal and his sheer diligence that made the inception of DNB course, in PGIBAMS, in psychiatry possible. 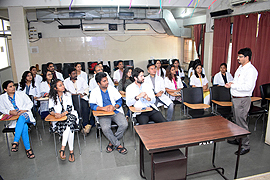 In 2007 institute was recognized by the national Board of Examinations, New Delhi, to run DNB course in psychiatry, for one primary and one secondary candidate. 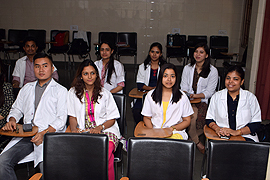 With the aim of achieving the zenith of academic excellence yet being rooted the basic values of our culture. 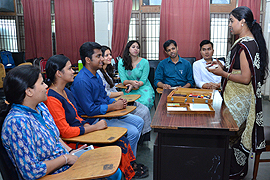 Dr. Prakash Narayan Shukla himself oversees the course and assesses the progress of students, metamorphosing them into compassionate, empathetic humble and learned psychiatrists ready to serve the needy for the betterment of the society. Recognized by National Board of Examinations & MCI, New Delhi. Following Table Shows The List of Faculties in Department of Psychiatry for DNB Programs.